Ombetja Yehinga Organisation (OYO) is a Namibian Welfare Organisation (WO 199) established in December 2002, and officially launched in March 2003. It registered as a trust with the High Court of Namibia in 2009. 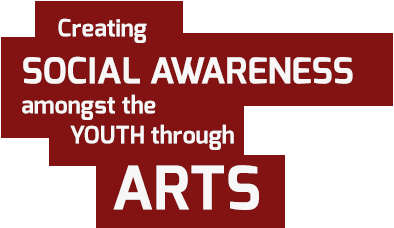 OYO’s vision is to develop a society in which there is broad access to information and the arts. By developing their creative skills, young people empower themselves to make informed choices, and thus become more prosperous, increase their life expectancy, and improve the quality of their lives. To be apolitical, secular and non-judgmental. OYO’s application of a highly participatory … and learner-centred pedagogy represents a model of excellence and best practice.